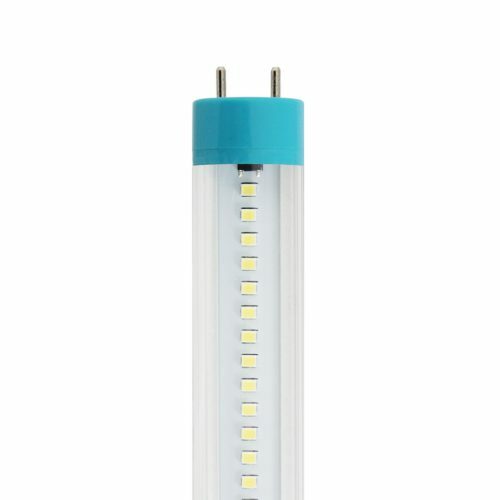 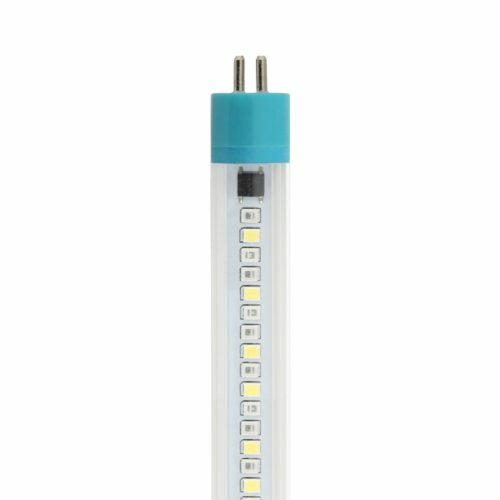 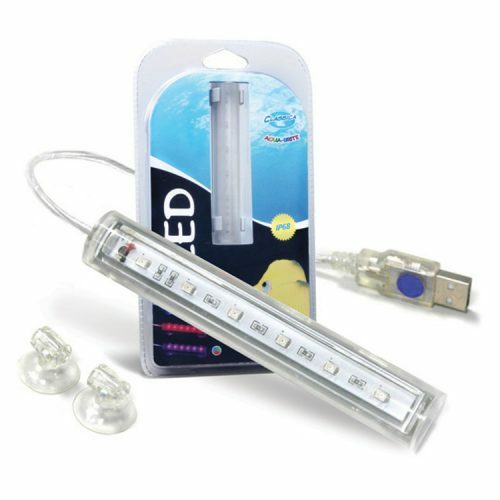 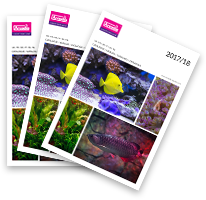 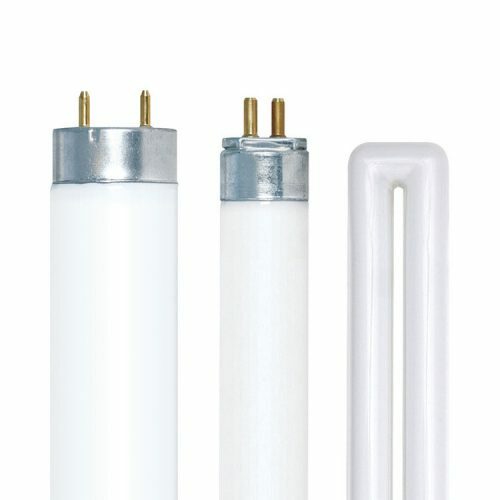 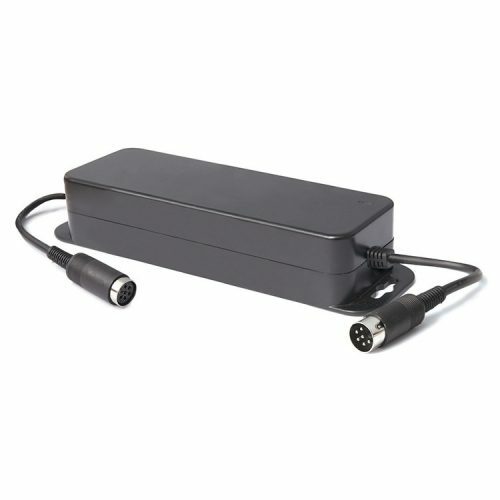 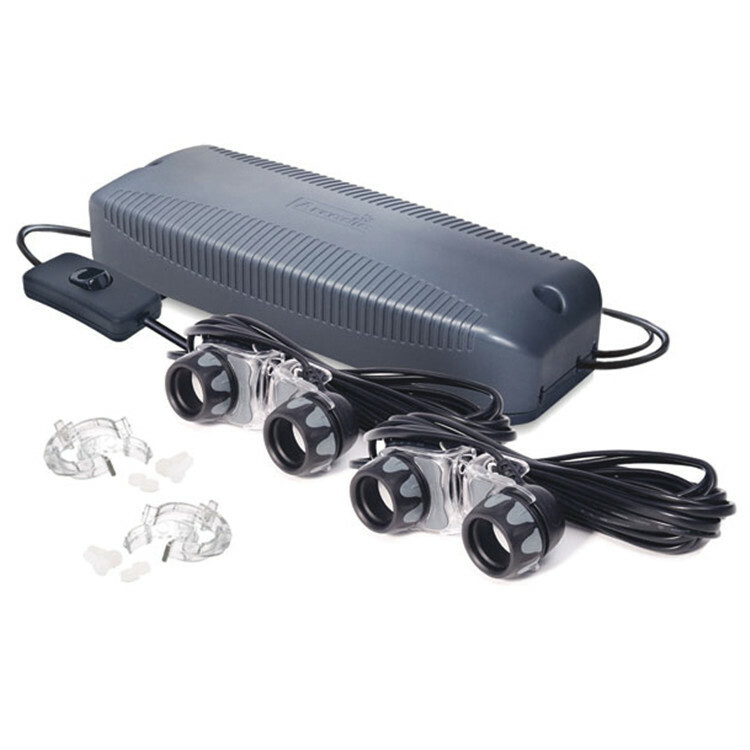 All of our aquarium lighting controllers are supplied with our patented ULTRA SEAL® IP67 lamp leads to ensure a waterproof seal at each end of the lamp. 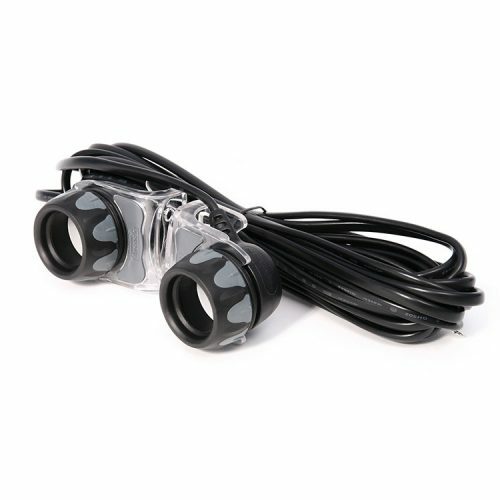 Supplied with universal mounting brackets for installation on aquarium hood or walls. 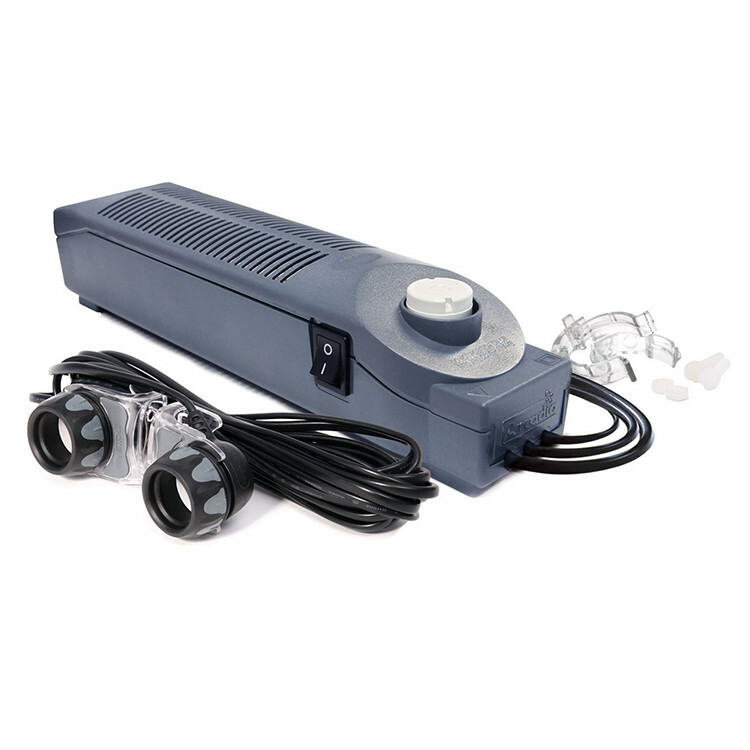 Long mains with integral power switch lead for easy installation. 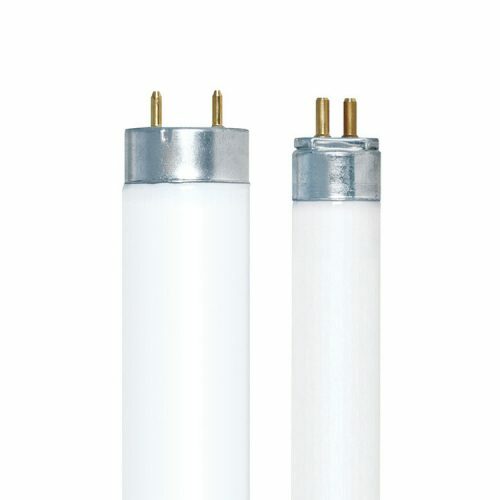 Independent lamp circuits (twin lamp units) – if one lamp fails the other will continue to run.